This is the Breakfast Bowl. 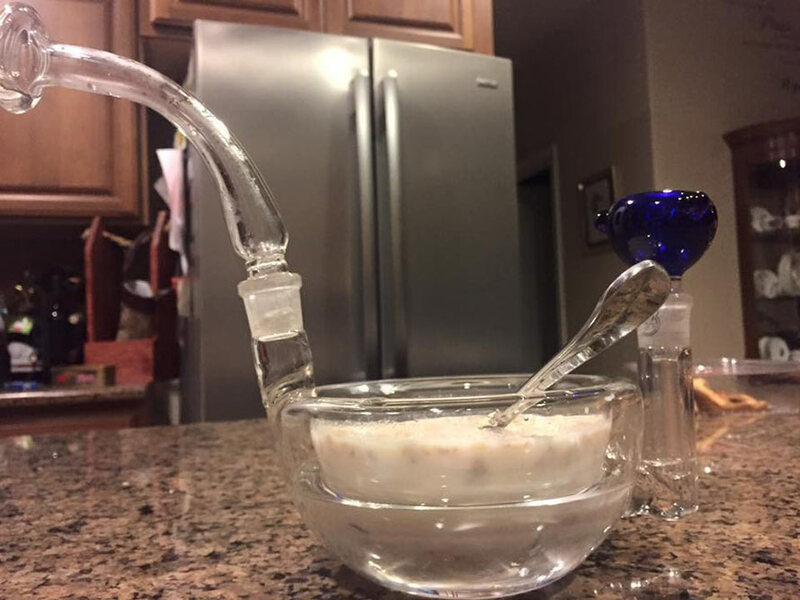 It’s a bowl for eating and a bong for smoking! You can buy one for $90, which is a steal as far as bowls that double as bongs go. Just trust me on this one.